Parade – Sat. July 5th from 10:00am to Noon. Line up starts at 9:45am at Beech and Bike Path. 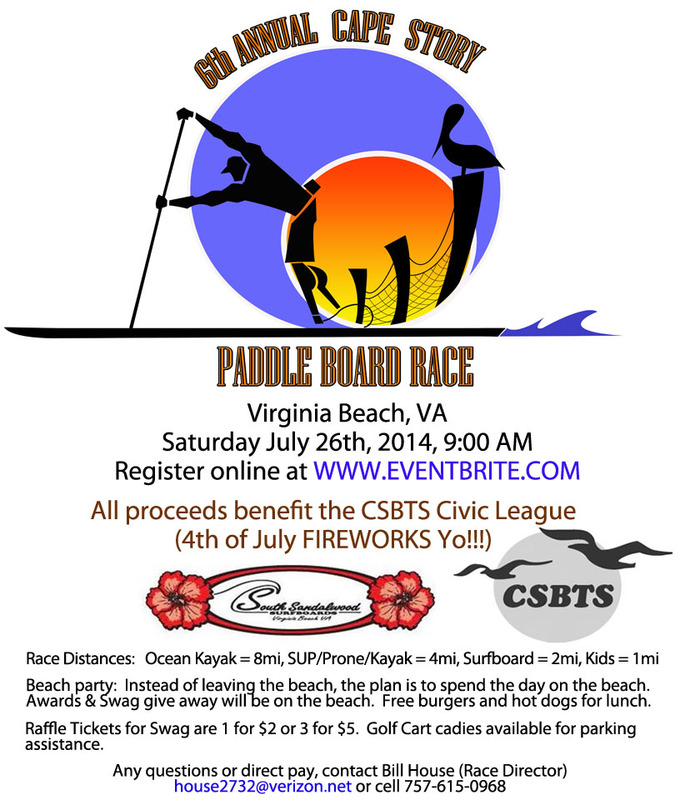 Fireworks – Sat. July 5th at 9:15pm. We apologize for any inconveniences this may cause, but we know you will understand. 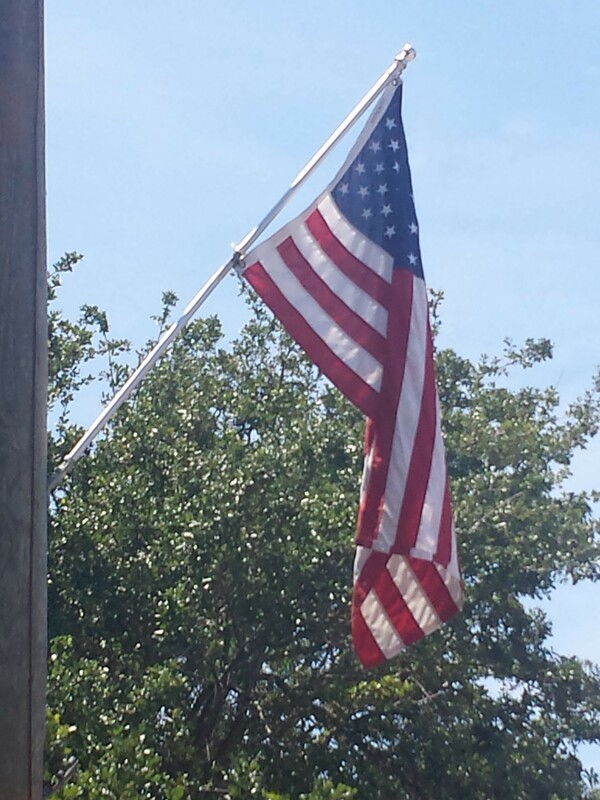 Based on the weather forecast for Friday, the Cape Story Event Coordinators have determined to move the 4th of July Parade and Fireworks to Saturday July 5th. 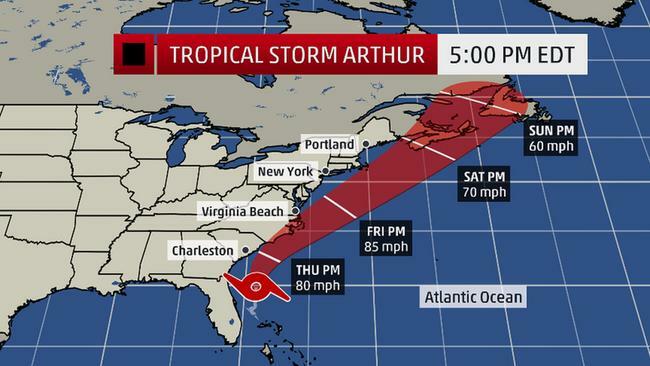 The current predictions show tropical storm/hurricane Arthur impacting our area from Friday morning through Friday evening. Even if the rains are intermittent, it will make for a miserable parade and delay the fireworks set up. Friday evening’s wind conditions are also predicted to be from the North which would result in fireworks being blown back toward spectators and campgrounds. Saturday’s weather looks terrific, so the decision to reschedule was made. Have a traditional Shore Drive Hurricane party (if you do, please invite me). Use the extra day to put the winning touches on your parade floats. Spend time sand bagging your low lying homes from the tide surges (seriously, it looks like tides + surge will be less than 3 feet and rain less than 1.5 inches, minimal impact our area).